The report focuses on how nursing homes use antipsychotic drugs in order to sedate dementia patients in nursing homes in order to make them “easier to manage.” According to Hannah Flamm, a current Human Rights Watch fellow, “people with dementia are often sedated to make life easier for overworked nursing home staff, and the government does little to protect vulnerable residents from such abuse.” These drugs are intended to treat specific psychiatric conditions like schizophrenia, and they were not designed to be used on nursing home patients with dementia. Whether you are in Carlsbad or elsewhere in California, you should know that the Human Rights Watch report included data from California nursing homes. 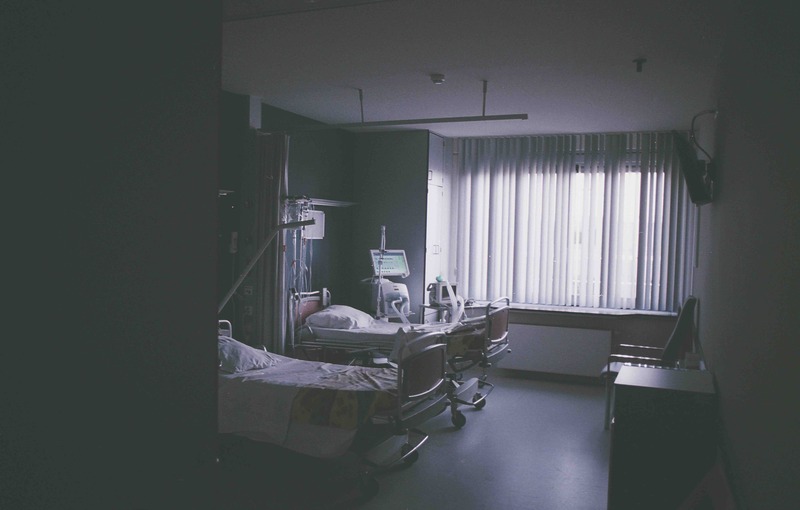 The fact that nursing homes continue to administer antipsychotic drugs to older dementia patients has become clear from visits to 109 different skilled nursing facilities and 323 different interviews between October 2016 and March 2017. Many of those facilities were located in California. 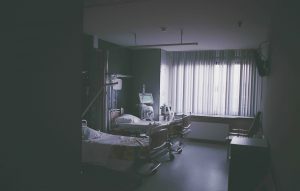 According to one nursing home social worker, “a reason for medicating someone included cries for help.” The U.S. Food and Drug Administration (FDA) has warned against the harms associated with antipsychotic drug use, including “the potential risk of death.” However, as the report suggests, the “severity of those warnings and the heightened risk the rugs pose to dementia patients is not communicated to the patients or their loved ones.” Ultimately, the report highlights a greater need to address off-label antipsychotic drug use in nursing homes and to find a way to ensure that these drugs are not administered to patients without their consent. Do you have concerns about an elderly loved one’s well-being in a California nursing home? An experienced nursing home abuse attorney in Carlsbad can help. Contact the Walton Law Firm to learn more about the services we provide to clients in San Diego County.